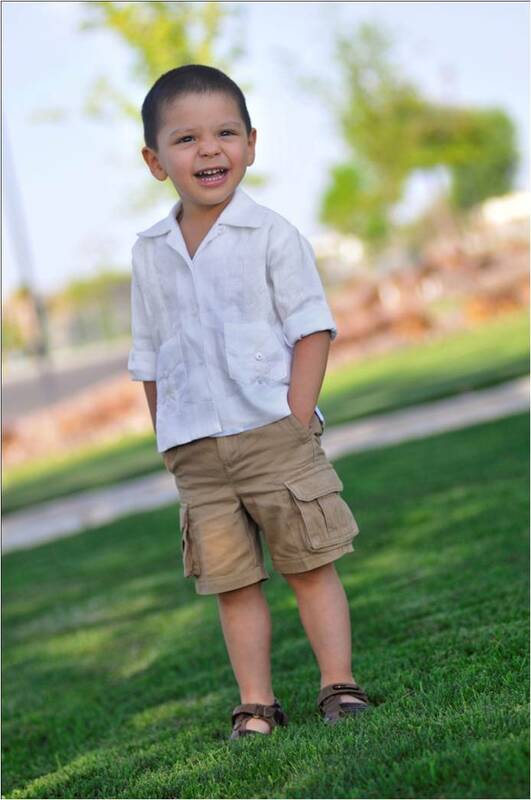 We have partnered with Que Arte-Maka to present to you this Kids Mexican Clothing Collection. Pride, talent and tradition are woven into the art of the Otomy women of Queretaro, Mexico. Maka is an organization created to support Mexican artisans from indigenous communities that create hand-made textile pieces which are then combined with the work of renowned Mexican designers to create beautiful garments. The Mexican women work from home developing their talents and receiving a fair pay for their contributions. The project started with 40 women and has now expanded to close to 1000 artisan women. Thanks to Maka, women in remote areas of Mexico are improving their quality of life, and the world gets a taste of Mexican culture. We have a Mexican Attire collection created by Que Arte - Maka; modern fashion with a touch of hand-made work to make it really special. 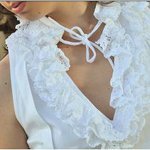 The dresses and blouses are fresh and classy. 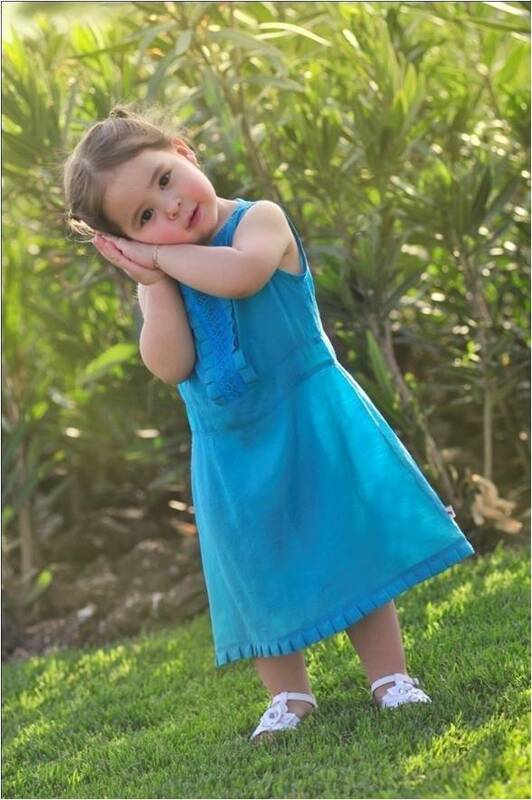 This children collection has the same style of our women's collection. Offering you something authentic for the little ones. 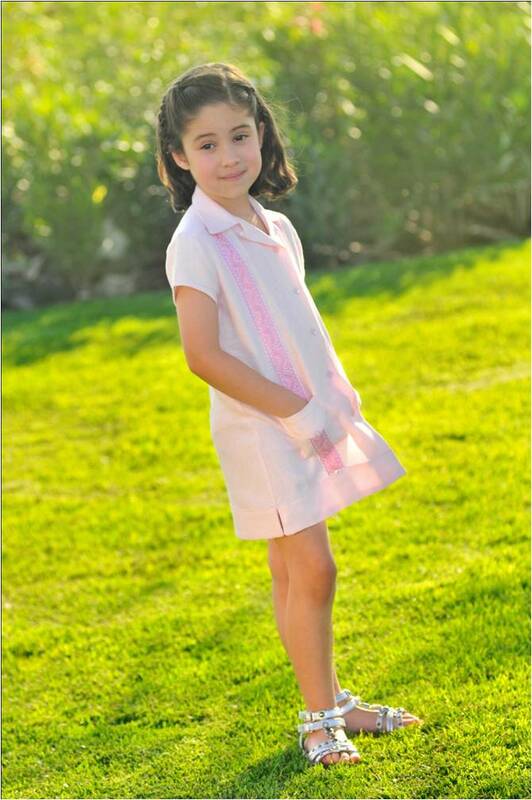 The 2012 Maka Girls Collection has a light and fresh look. Dress 97% cotton 3% spandex with raveling features on front. 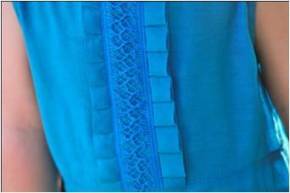 Dress 97% cotton 3% spandex with linear native embroidered. 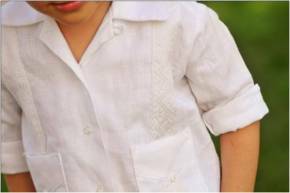 Maka Children Mexican Blouse / Dress Similar to a Guayabera. 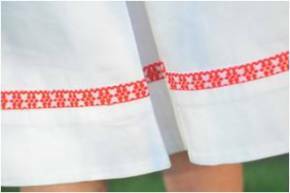 100% linen dress with linear native embroidered. The 2012 Maka Boys Collection has a very nice look. 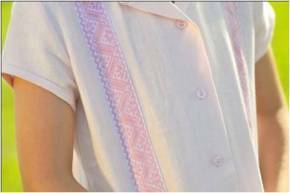 100% linen guayabera, long sleeves with linear native embroidered. 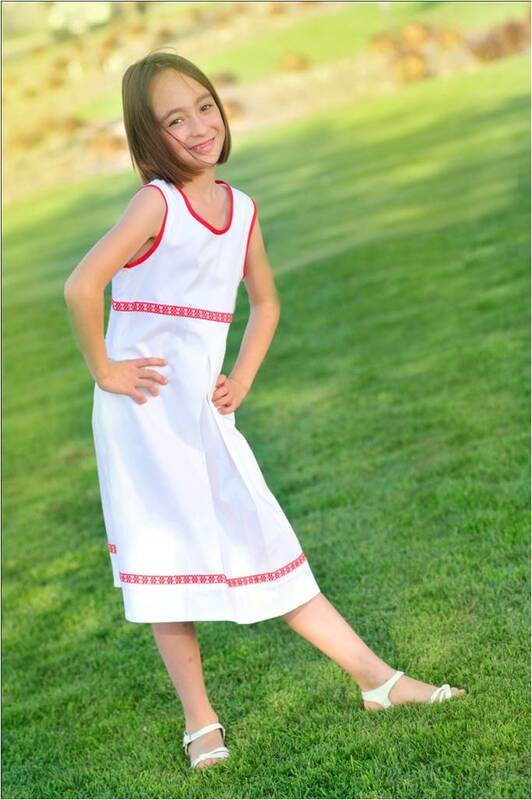 This line of Kids Mexican clothing will the perfect outfit for an elegant ocassion. Let us know your comments or suggestions in the comments section below.